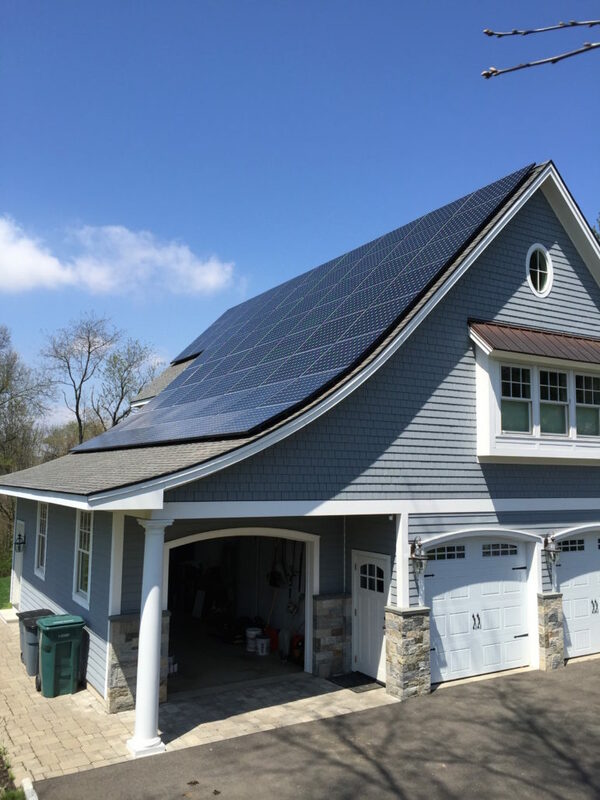 Solar panels on a home in Cheshire. Connecticut Gov. Ned Lamont is backing clean solar power as an important way to address two economic goals: creating good-paying jobs, and lowering energy costs for commercial and residential ratepayers, to get our economy moving again. He has answered the challenge put forth by voters for the state to combat the most pressing issue of our time – climate change. He has set substantial, aggressive renewable energy targets for 2030 and 2050. SB-9, passed in June 2018, does not provide the predictable regulatory climate that will increase jobs or lower energy costs for Connecticut’s ratepayers. In fact, it is a job-killing piece of legislation, as demonstrated by states which have tried similar policies that serve only the interests of the region’s utilities, which eliminate competition and over-complicate the process. Why would Connecticut adopt a set of policies that are proven failures in other states, notably Maine, Nevada and Maryland? The solar industries in those states collapsed in less than a year when they tried the policies stated in SB 9. Good- paying jobs disappeared, and fast. Our newly-elected governor acknowledged in his campaign that SB-9 must be reopened for review because it is a problem as it stands today. We want to keep and expand our current 2,200 solar jobs. We want to expand the in-state renewable power industry to prepare for our rapidly changing energy future. Job creation, not monopoly protection, is how we should be thinking and acting. That is not happening with SB-9 and the path we are on. The legislature must move boldly with policies proven to reach toward the governor’s goals. At issue is the structure of the incentives designed to foster the spread of solar energy to residential and commercial ratepayers. Net-metering is a widely used, proven policy that fosters renewable energy growth. With this policy, when a solar facility generates more energy than is needed during daylight, the excess is sold to the grid at the standard electric retail price. But at night or during bad weather, that same customer will receive credit, also at the retail price, to draw energy from the grid as needed. Establish a thorough analysis of real world data to determine the Value of Solar to all parties: solar energy users, non-solar users, electric utilities, and the state economy. It is estimated that such an analysis will require up to three years to complete. Noel Lafayette is President of SHR Energy Management in Weston.